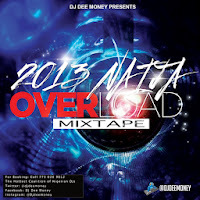 Chi town's finest and founder of "The Hottest Coalition of Nigerian DJS Worldwide" presents the Naija Overload. Anyone who's partied with DJ Dee Money knows he'll either have you sweating up your weave or burning those calories on the dance floor. 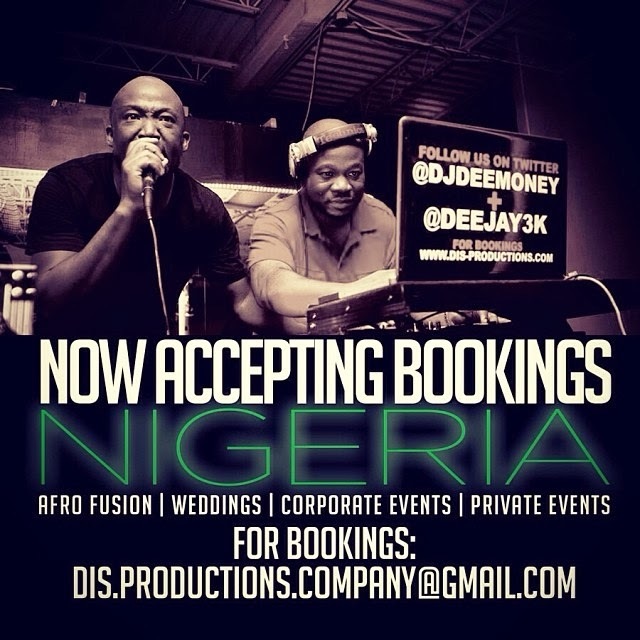 The mix consists of over 60 hit Naija songs to get your party started.